If I were to ask you to set out on an adventure today – what kind of ideas would come to your mind? What ideas, places, settings and time make up an adventure to you? I would add that adventures can be expected or unexpected. I look forward to taking an expected adventure. The anticipation is great, and fun to organize. 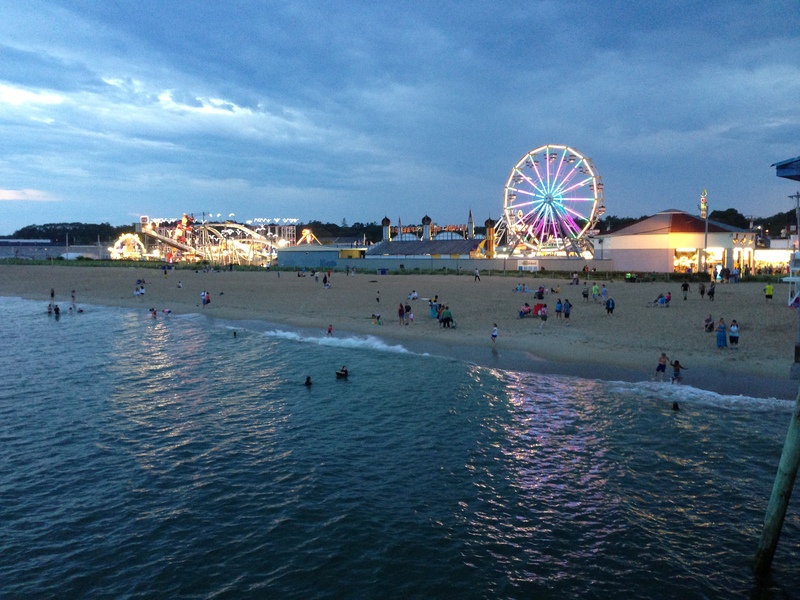 Some look forward to an exciting adventure such as riding a roller coaster, going to an amusement park, hiking to scenic views, preparing for an exercise event or participating in a mission trip. I like to look for small adventures during ordinary events. 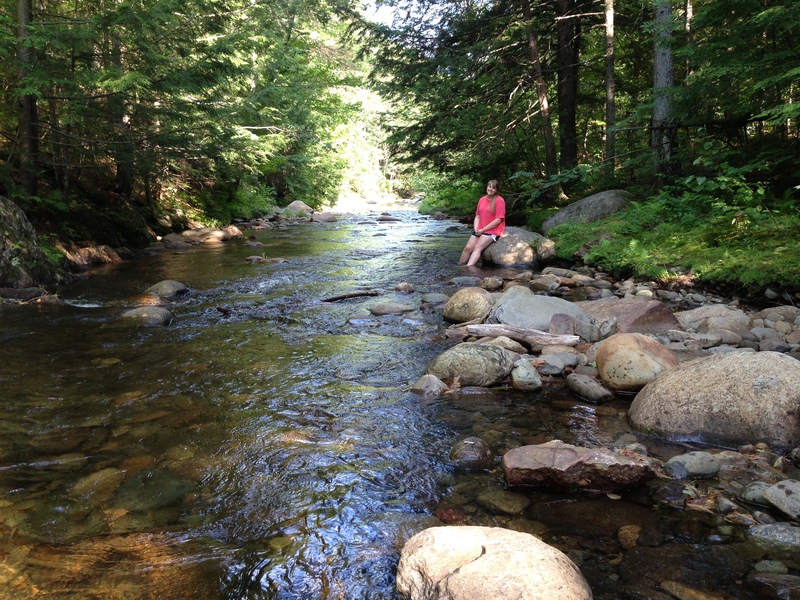 On a recent business trip to Maine I found many opportunities for an adventure. Some I set out to do, and others found by just pursuing the day. 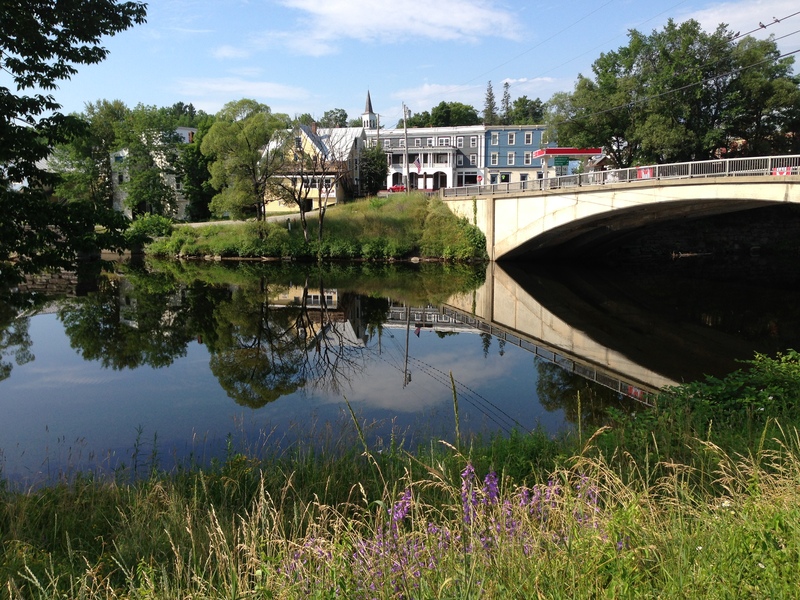 I travel to Maine regularly to meet with customers. As a Tennessee fella I really enjoy Maine in lots of ways. I enjoy their pace of life and the lack of big city hustle and bustle I usually see during a work day. I also enjoy the diversity of the landscape in the state. 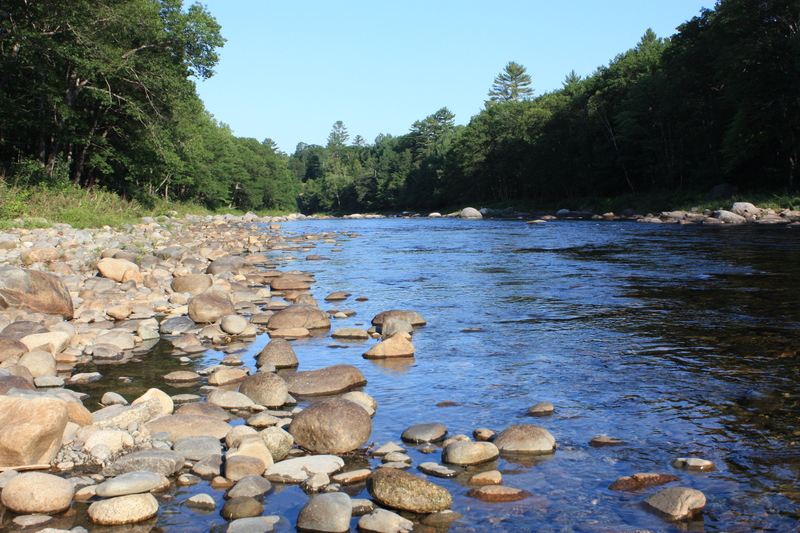 From the rugged coastline to the central state mountains, Maine is very diverse and beautiful. 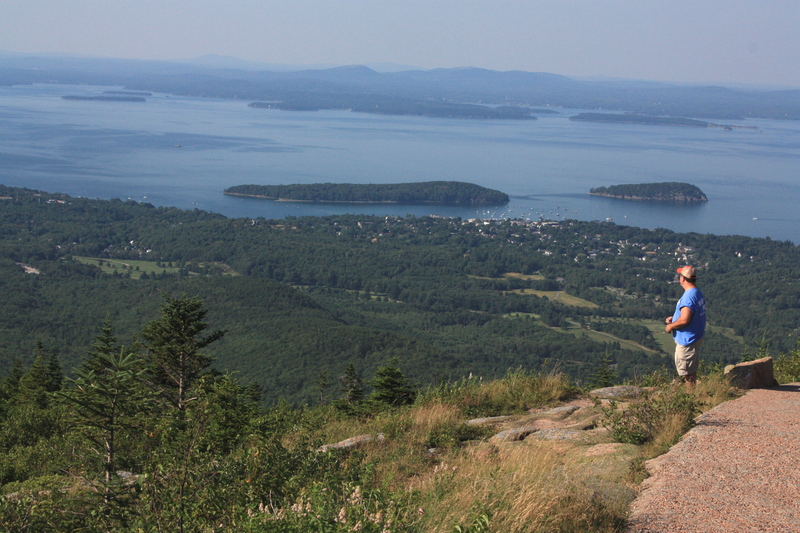 On this trip to Bangor I had made time to visit Bar Harbor for a few hours. Traveling by myself I am pretty flexible in when I go and how long I stay, but this day only afforded me about 3 hours to seek adventure before sundown. 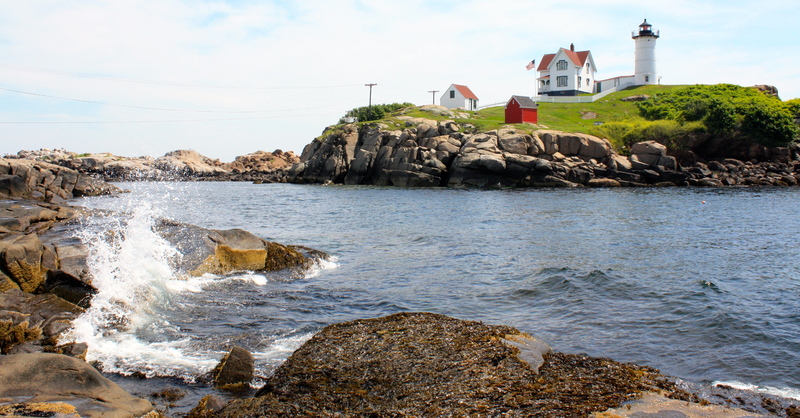 I knew of a mission house in Bar Harbor that I wanted to see, and I really wanted to get some pictures of the coast. So I was going to hurry to find this house my brother-in-law told me about and then wanted to get into Acadia National Park before the sun went down. So I parked in an out of the way public lot and according to my GPS it was not far from this particular house. I knew what this house looked like from Tim’s description so I set out on foot to find it. The trail from the parking lot led directly toward the ocean, so I figured I could access the house from this trail. 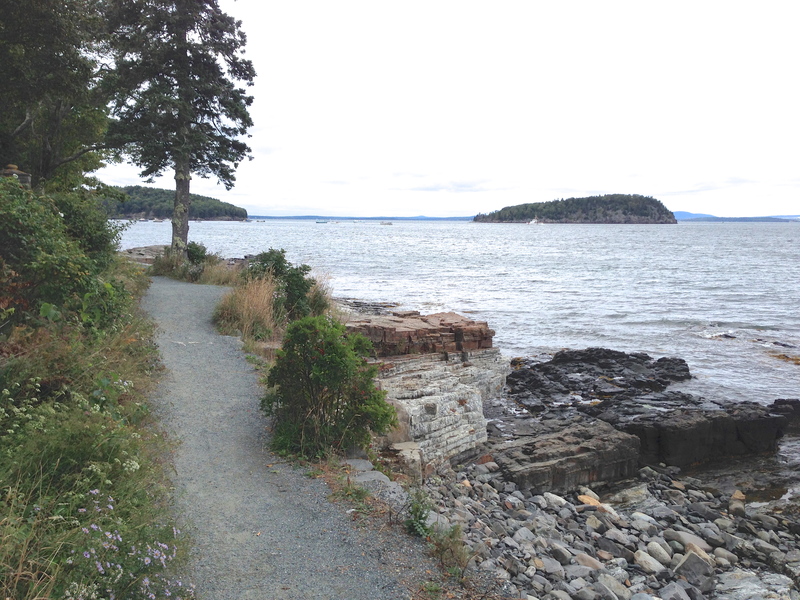 As I started down the trail toward the house I realized this trail was not just any trail, but a Bar Harbor city walking trail that went along the ocean. Wow – what a discovery! And what a relief. 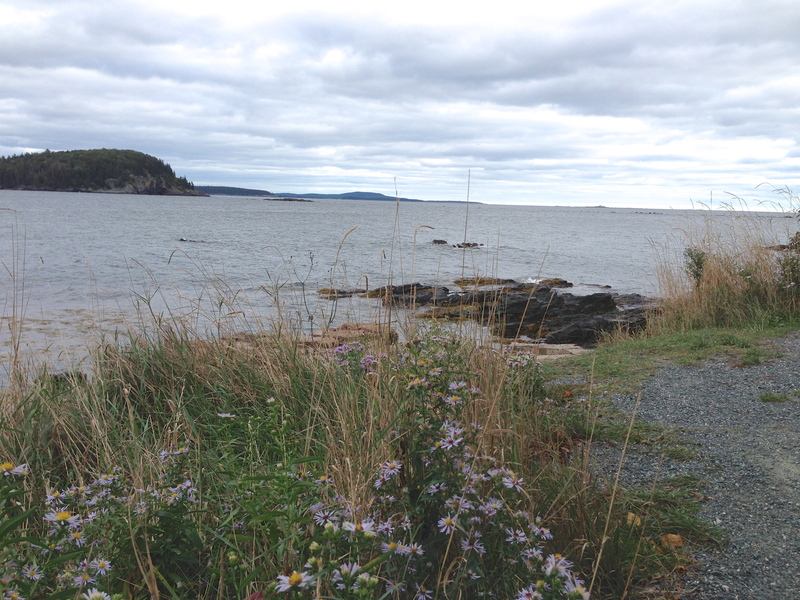 Now instead of having to find this house then jet over to Acadia – I could take my time finding the house and take pictures on this new trail I found. I was just so tickled with my new discovery! Luckily the house was only a few yards from the parking lot – in city terms it was about 2 blocks away. 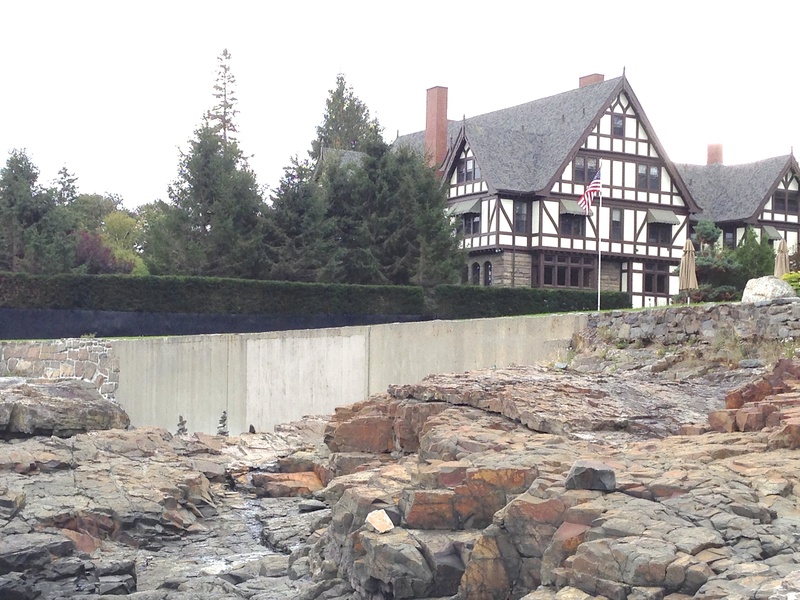 I was able to find it and take some pictures of the house/mansion from the trail. However, I was not allowed on the the property. I did flag down and talk to the grounds keeper, but he was not at all amused by my enthusiasm for the house or relationship to my brother-in-law who had been there before. Neither of my persuading arguments would warm him up enough to invite me in for a closer look. 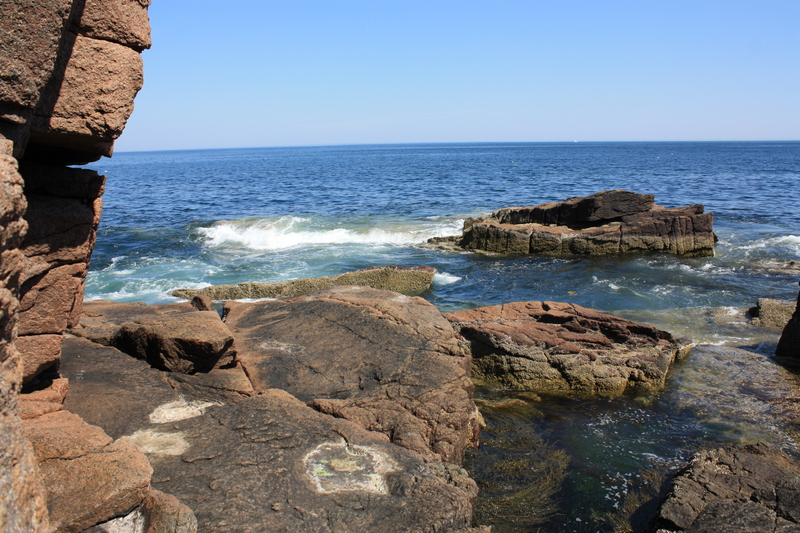 So now with the house part of my adventure abruptly complete, I had plenty of time to take pictures of the ocean. 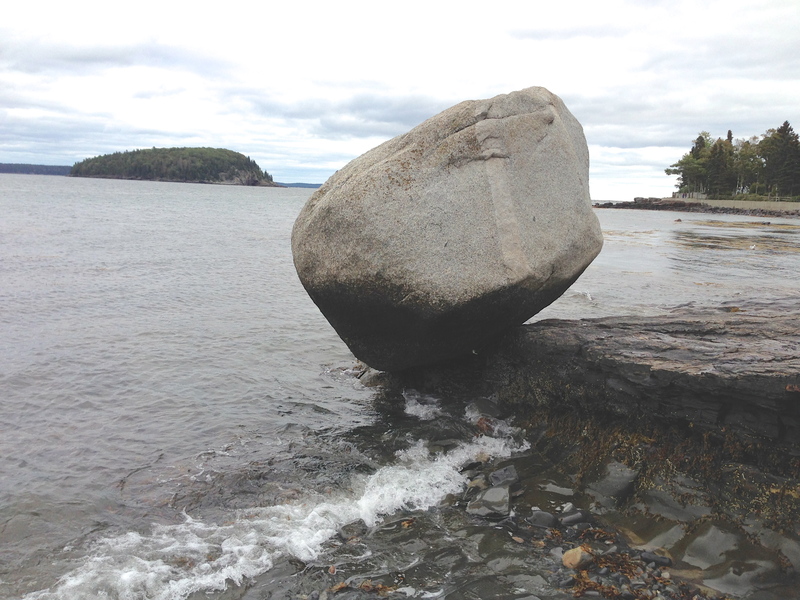 The ocean views in Bar Harbor are just spectacular. 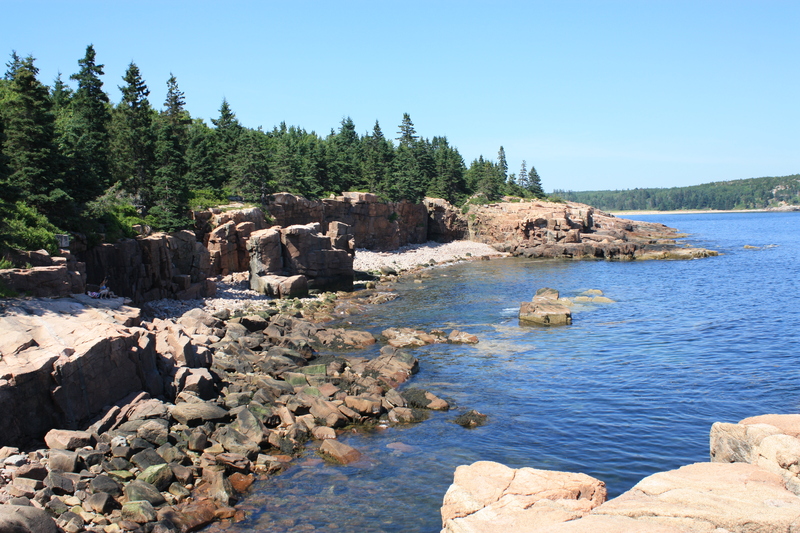 The harbor is surrounded by several smaller islands, and the coast is a wash of colorful jagged rocks. On this particular day and time I was virtually alone on the trail so I took advantage by getting lots of pictures and climbing around on the rocks like a school boy. I was having such a grand time! The only thing to dampen my spirits that evening was the setting of the sun. It brought my picture taking adventure to an end. 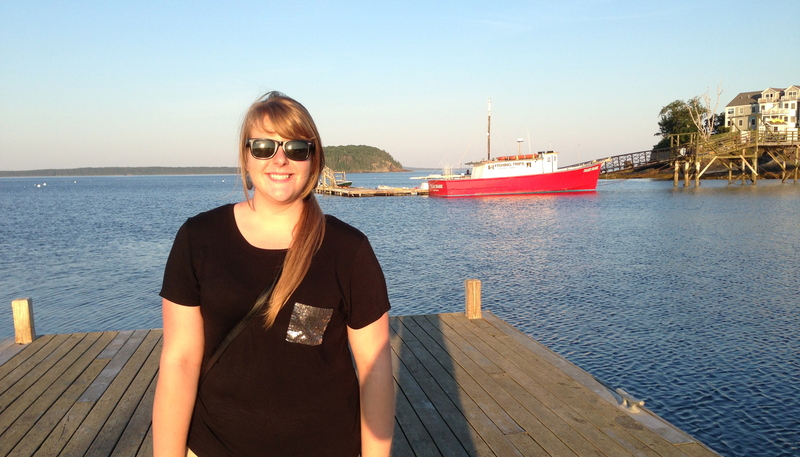 But I had experience a great time with the sights, sounds and smells of the ocean. 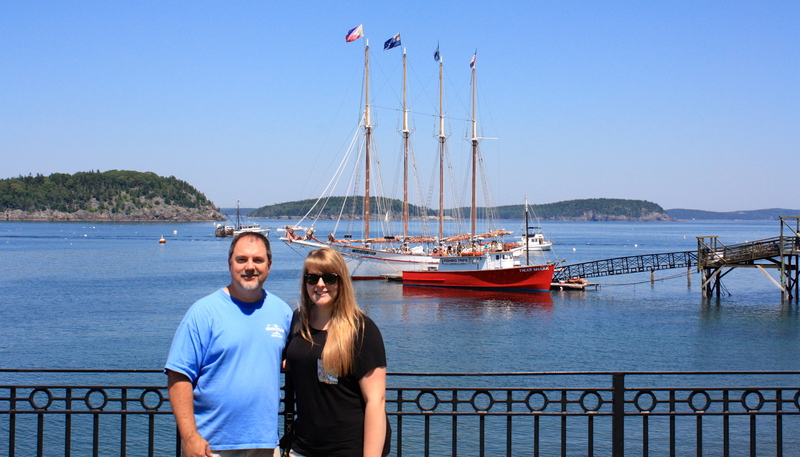 The only thing left to do now in Bar Harbor was to eat. But where to eat this time?! I thought why not try something new? Yep – the beginning of a new eating adventure for me! 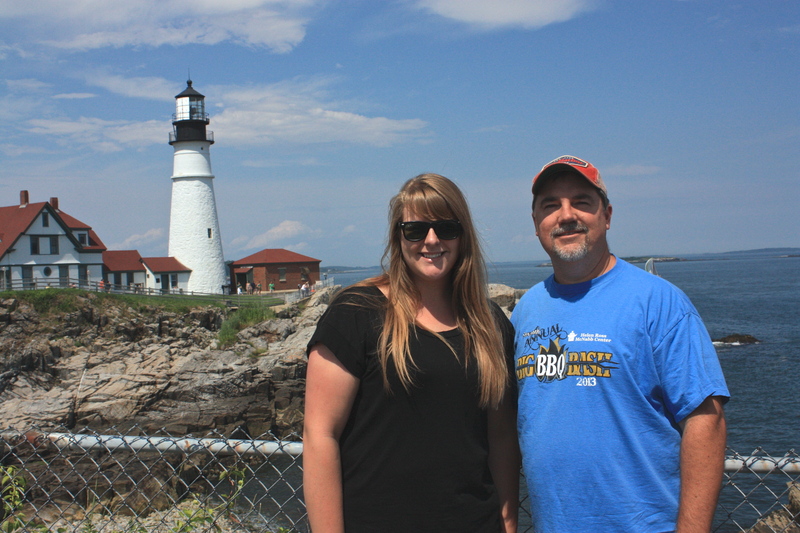 My daughter and I took a trip to Maine in July of 2013. I went because of work, but took some extra time so we could explore the state. 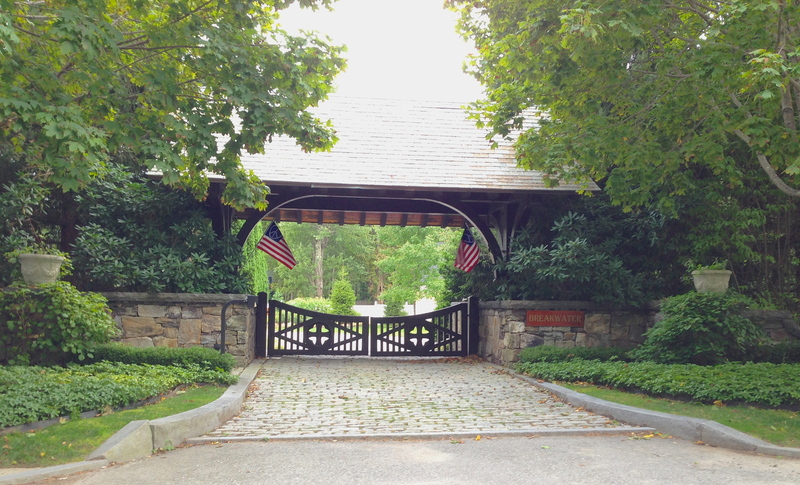 We posted tweets on the trip with #mainetrippin, so I thought to follow suite and name this post the same. The following is a pictorial essay of our visit. 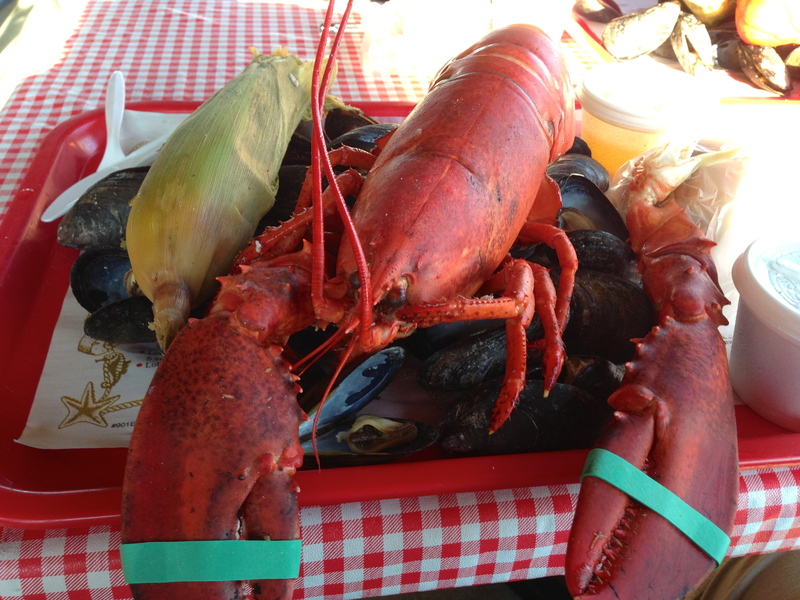 A trip to Maine is never complete till you eat a good lobster. 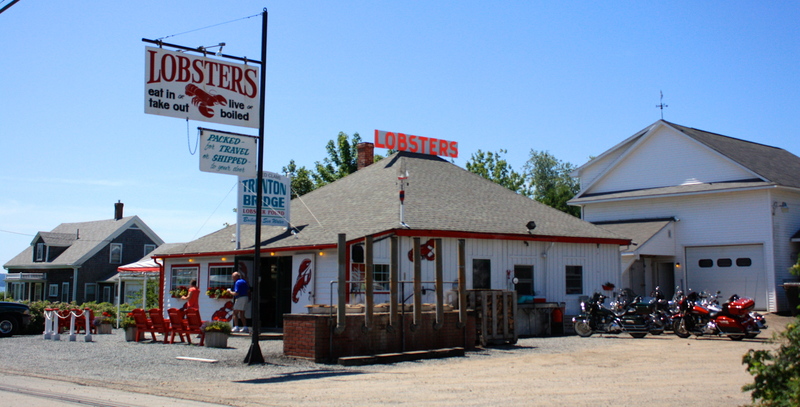 Usually getting a lobster is my first stop once in Maine. And by good lobster I mean a cooked lobster! And that is exactly what you get at the Trenton Bridge Lobster pound. It has been one of my favorite places to visit for years. 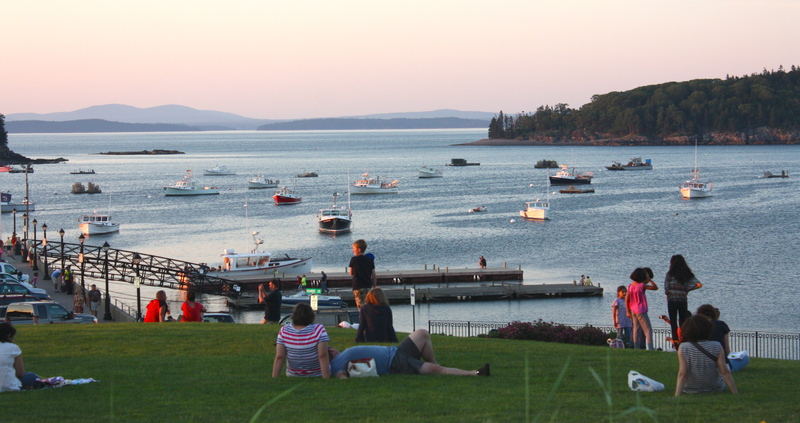 Bar Harbor is just a beautiful place. 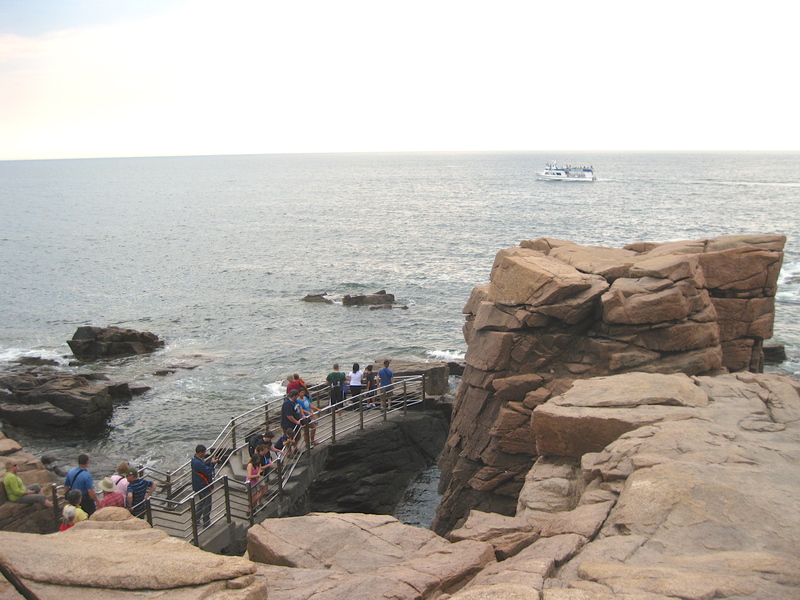 It is a stop for several cruise ships during the summer months. 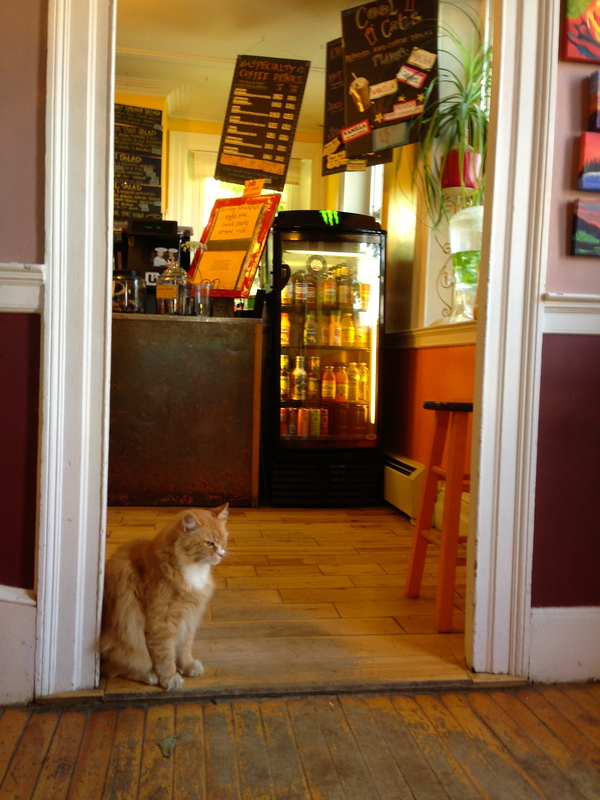 There are plenty of treats, eats and shopping are within walking distance. And the pace is just a bit slower – the way I like it. 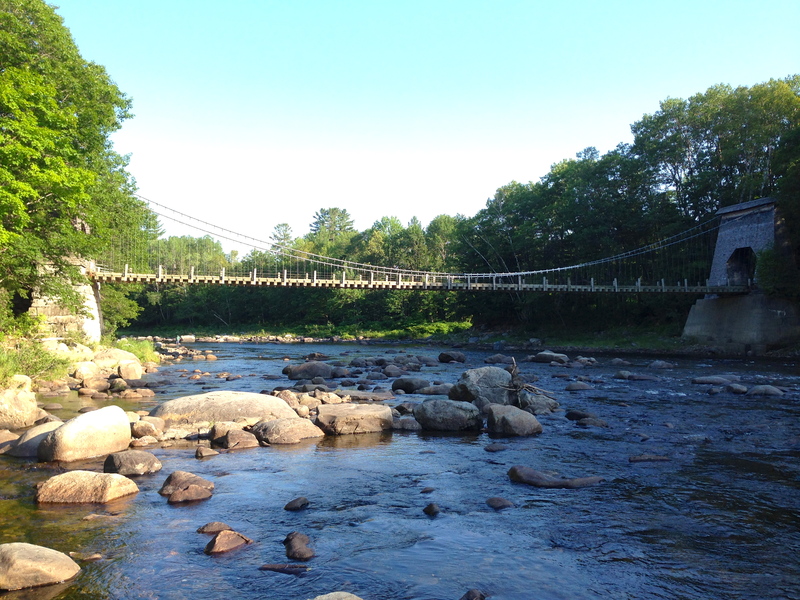 My work usually takes me to central and western Maine. 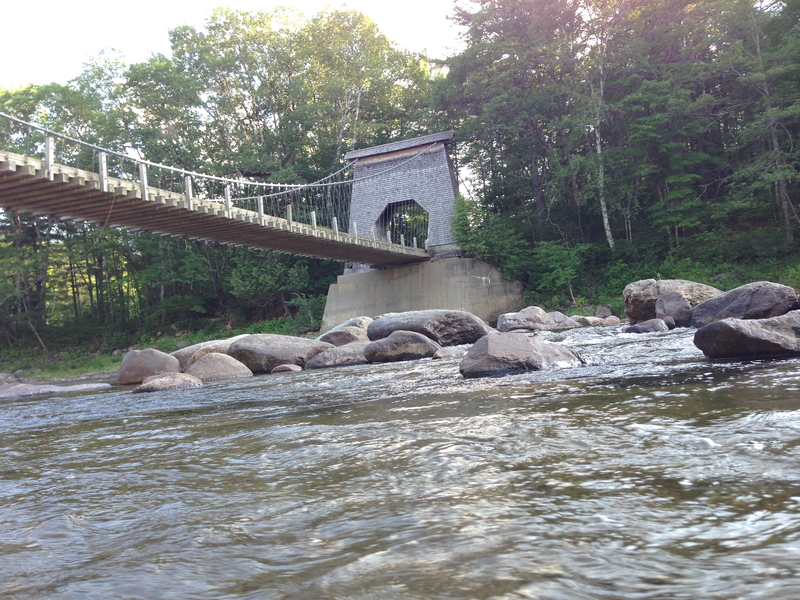 There are lots of great rivers and mountains to explore here! I never get enough time to take all the pictures I would like, but here are a few samples. 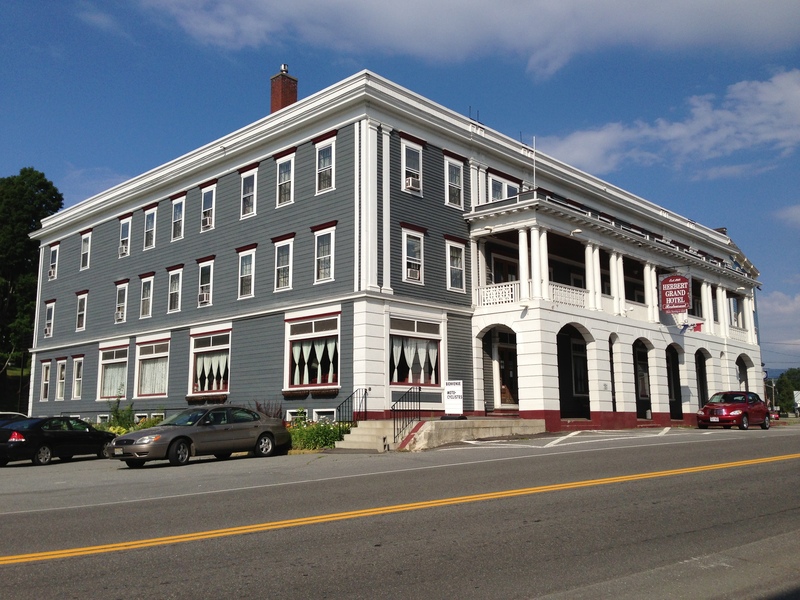 Downtown Kingfield has a few shops and is the home of the Herbert Grand Hotel. A really unique hotel that still uses a real key for your room door, and the front door of the hotel (only needed if you want to get back into the hotel after 9:00). 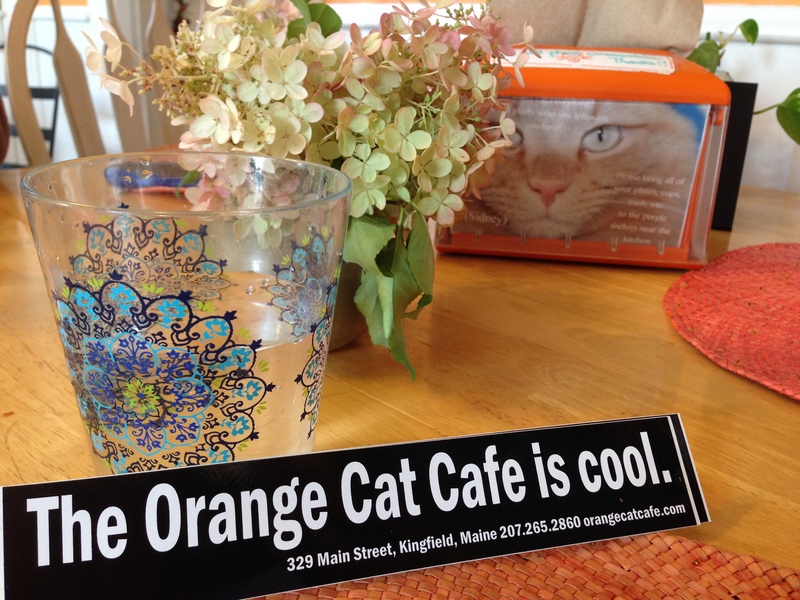 One of my favorite restaurants in the world – Orange Cat Cafe in Kingfield, ME. Very laid back atmosphere with wholesome food. And a cat. Well, you can’t see a moose here – because I did not see any! 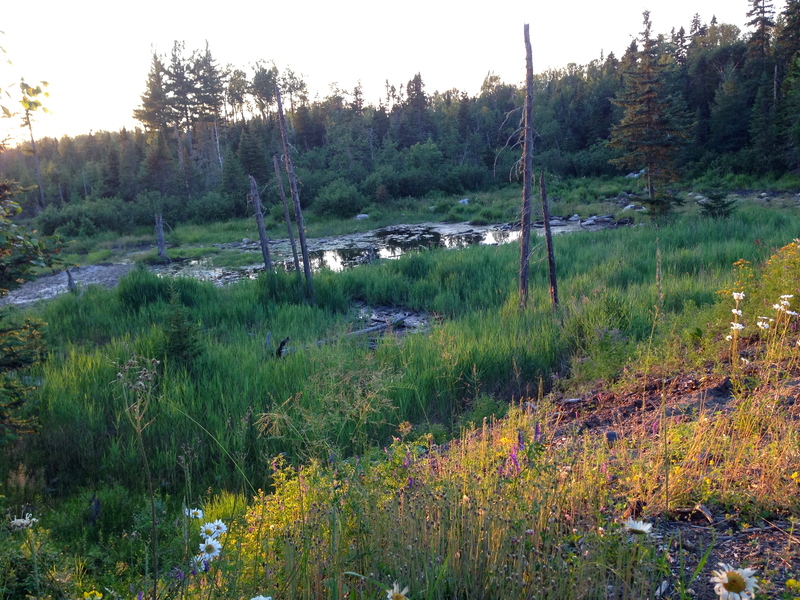 But this is the place to find one… It is called the moose pit because of the water, vegetation, and salt content. This used to be where the state kept salt for the roads, so moose frequent here. 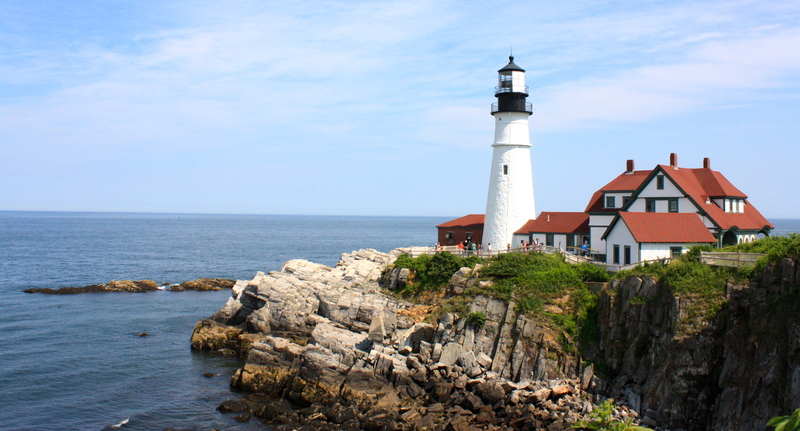 The Portland lighthouse is one of the more photographed lighthouses on the East coast. 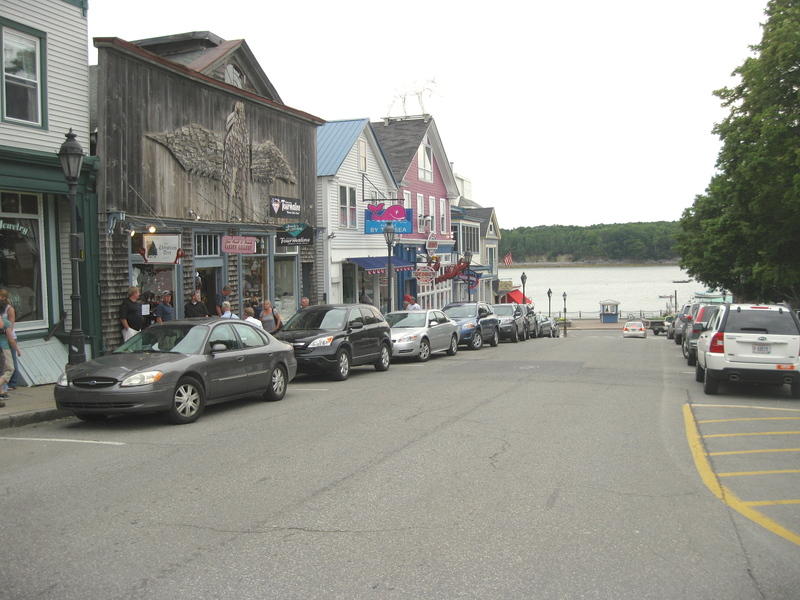 The Lobster Shack is another of my favorite restaurants. 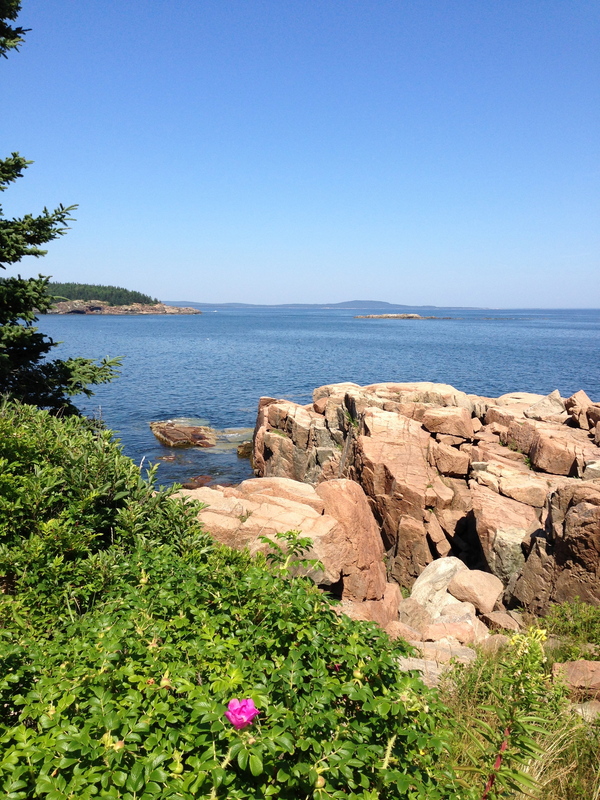 For 2 reasons … the lobster and the view! Enter your email address to follow my blog and receive notifications when I post new content by email.